This is the Savox SC-1268MG/SG High Voltage High Torque Digital Steel Gear Servo. 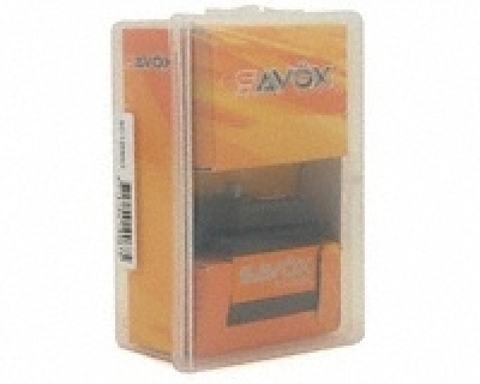 Savox have now released their &apos;High Voltage&apos; servo line that can be powered by a unregulated LiPo battery! 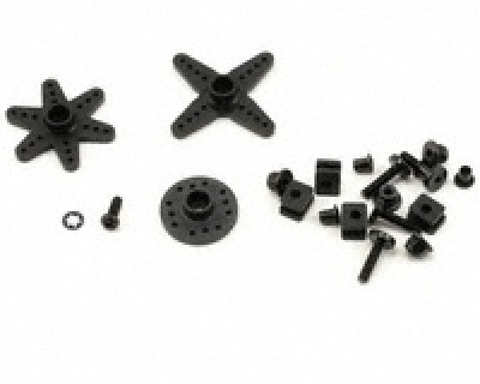 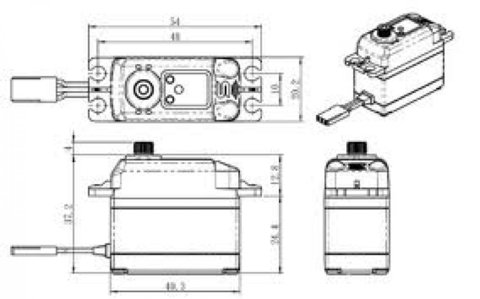 These servos combine leading edge technology with super high 12 bit (4096) resolution. 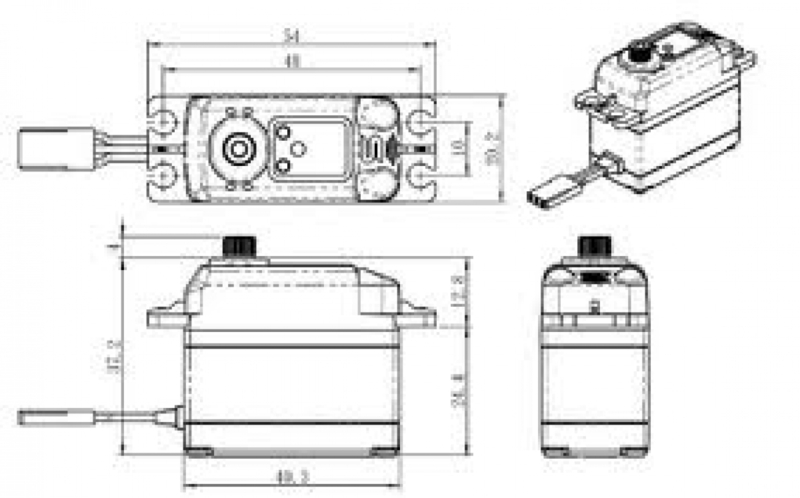 These servos also feature a redesigned motor/controller unit, and use a &apos;bullet proof&apos; all steel gear set for unmatched strength.